* Fluid consistency that thins all acrylic paint and mediums. * Increases ‘open‘ (working) time of acrylic paint. Reduces paint skinning-over on palette. * Increases blending time, making blending of colors and detail brushwork easier. 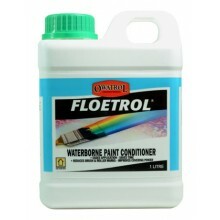 * Mix with Liquitex acrylic paints and mediums to retard drying time up to 50%. 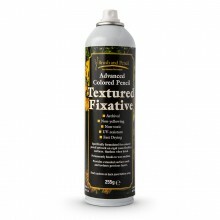 * Fluid consistency, made to be used with Liquitex Soft Body Artist Color and Soft Body mediums. * May also be used with Liquitex Heavy Body Artist Color and Heavy Body gel mediums, however thickness of paints and mediums will be reduced to a more fluid consistency. * Do not mix more than 25% per volume into acrylic paint and acrylic mediums or paint may not fully dry. 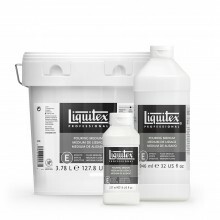 * Liquitex Paint Additives are similar to acrylic mediums in that they are mixed into acrylic paint and acrylic mediums to change consistency, thickness, transparency, sheen, drying time and absorption rate. However, they are different in that they do not contain acrylic polymer emulsion and therefore have no binding qualities inherent in them. Only limited quantities (usually up to 25%) of any additive can be added into the color before harming the paint film.